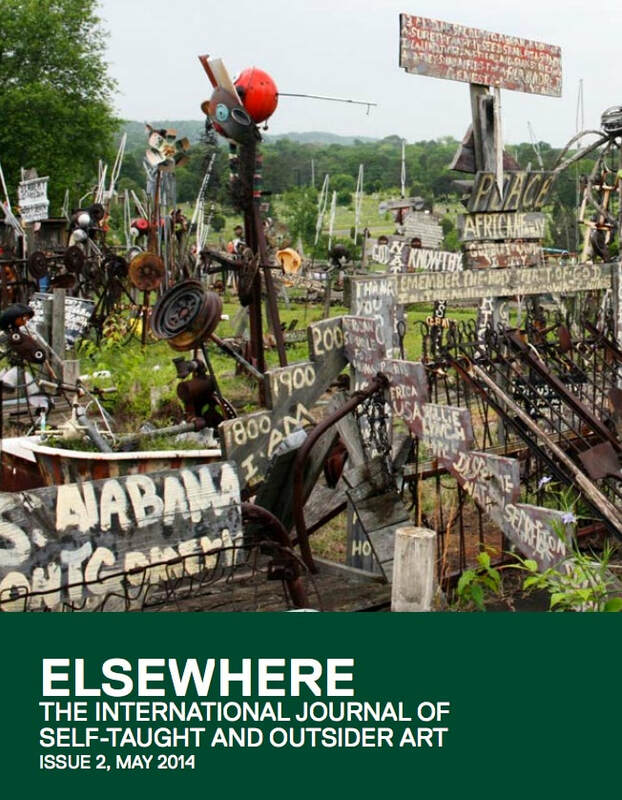 In Birmingham, Alabama, self-identified "Peacemaker" Joe Minter transformed his one-acre backyard into a living museum dedicated to the forgotten stories and participants of the Civil Rights Movement. * Composed of hundreds of found-object assemblages, made from material collected around the city, Minter's "African Village in America" recounts the entire history of the African presence in the United States, starting from slavery and continuing to contemporary watersheds such as the 2010 earthquake that devastated Haiti. Minter, a long-time resident of Birmingham, has been witness to the often-volatile race relations of the Southern United States. Present at Ingram Park in 1973 when police unleashed horses and dogs on Black protestors, Minter's views on our radicalised society have often been formed by violence and oppression. However, "African Village in America," is most characterised by Minter's desire that it bring peace, forge unity, and invite the presence of God into people's lives.